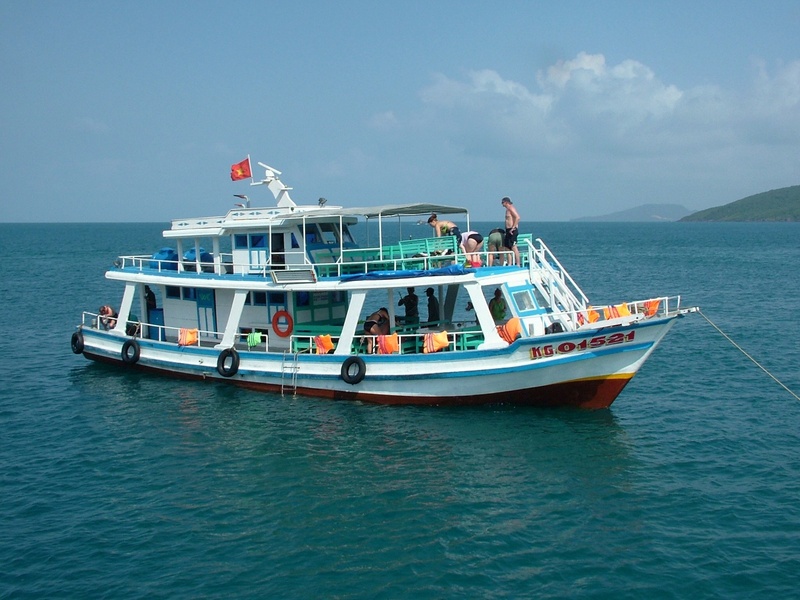 Home Travel Blog Have you tried diving, snorkelling and boat trips in Phu Quoc? Clarity is thought to have been reduced and pretty poor over the last few years, and it is no surprise, the amount of change the island and given its proximity to the Mekong Delta is undergoing. It is also rumored that Vinpearl has bought Turtle Island and has plans to construct a connecting bridge. 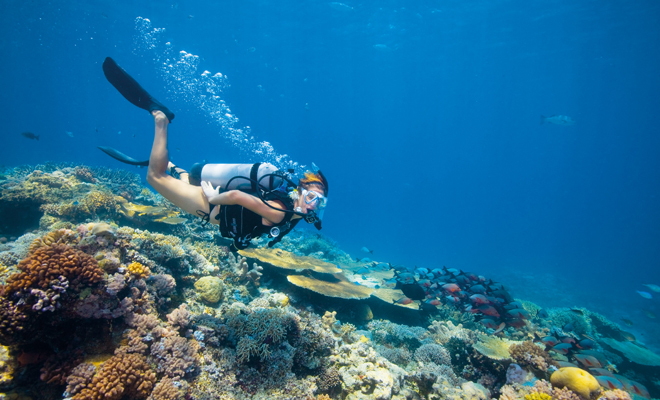 For snorkelers, An Thoi islands, an archipelago off the southern tip, is where they can enjoy the more beautiful reef. Most commercial boat tours never venture further than the very top although they advertise they go there. Also, unless they have to, dive centers do not go there. More petrol means more money. For those who are serious about snorkeling, it is highly recommended to go with a dive center rather than one of many cheap boat tours in this island. For an extra US$8, you can join a dive boat which tends to be safety oriented and well organized. On board, you can also have a Divemaster whose primary duty is to supervise and ensure all snorkelers make it back to the boat. 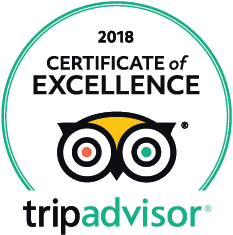 With personable staff, excellent equipment and a comfortable boat, Rainbow Divers and Flipper Diving Club will give you a professionally run daytrip and such a great time. Flipper Diving Club and Rainbow Divers take care not to anchor on the coral, it is another reason why trips offered by them are recommended. 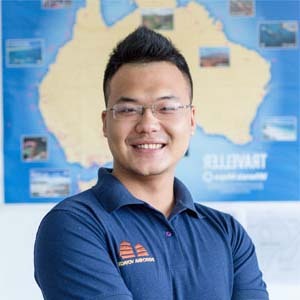 All over the island, you can easily find cheapie boat and snorkeling tours advertised, with Red River Tours and John’s Tours being the most prominent. You will certainly get what you pay for, and they will find ways to charge for extras and a mandatory stop at pearl shops is included in the trip as US$17 with lunch is not too much. As mentioned earlier, in spite of what the brochures advertise, don’t count on them actually going to the southern islands. 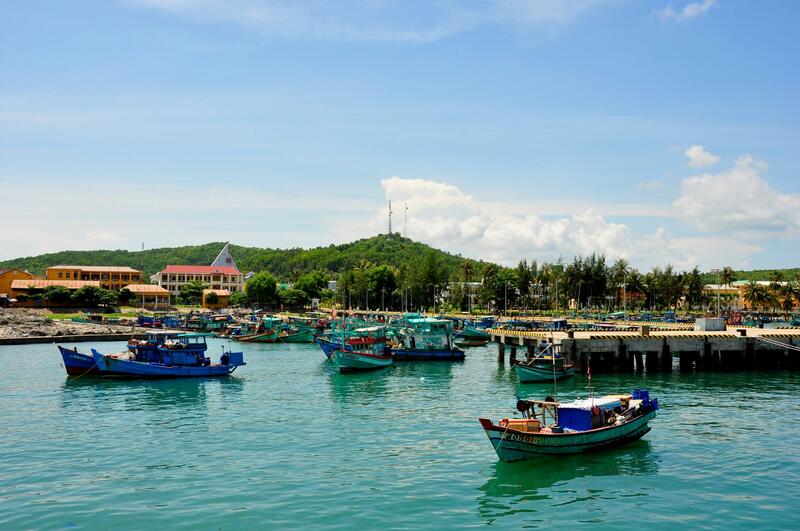 If you want sea and sun, the budget way to get on the water is joining in John’s Tour, which includes 30 minutes of fishing and a stop at Bai Sao, a beach which is easily explored by motorbike. Flipper Diving Club: No 60 Tran Hung Dao, Duong Dong, Phu Quoc. T: (077) 3994 924. Each boat has the maximum capacity of 30 people, up to 4 people per instructor. 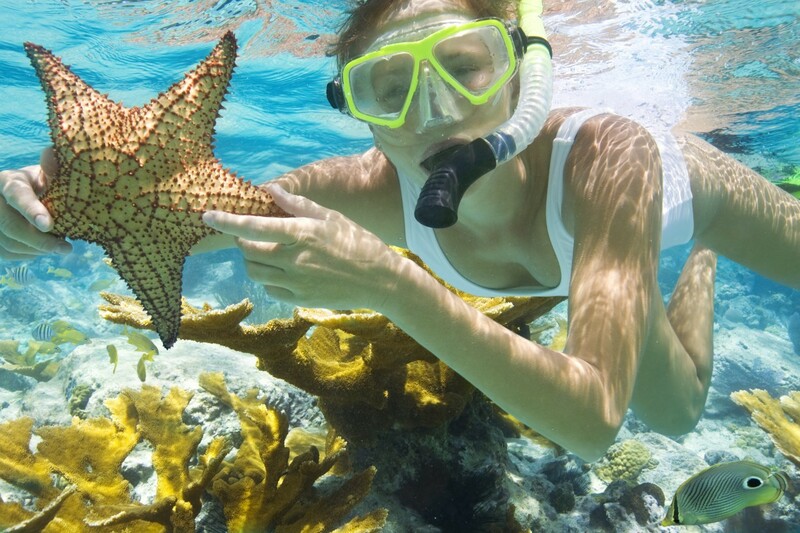 Snorkeling US$25, PADI Open Water Diver US$380; Discover Scuba Diving US$110. Rainbow Divers: No 11 Tran Hung Dao, Duong Dong, Phu Quoc T: (091) 3400 964. Snorkeling US$30, PADI Open Water Diver US$425; discover Scuba Diving US$150.